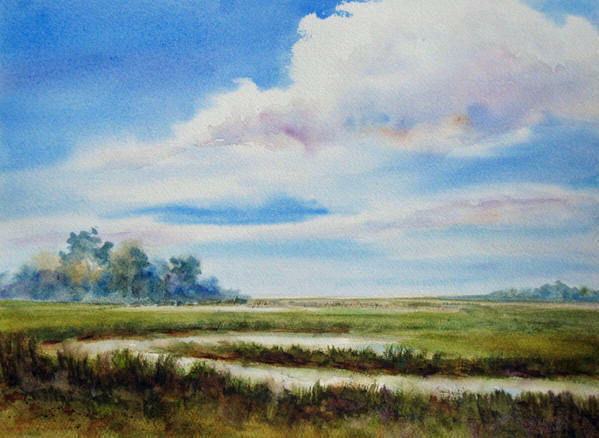 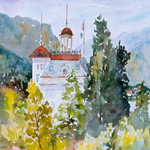 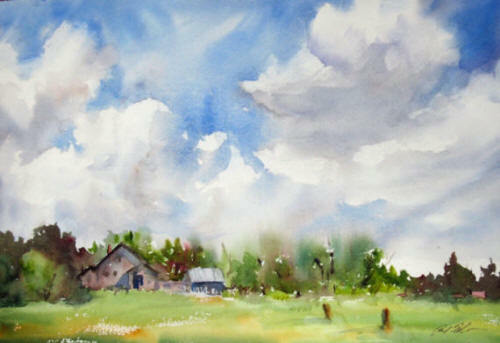 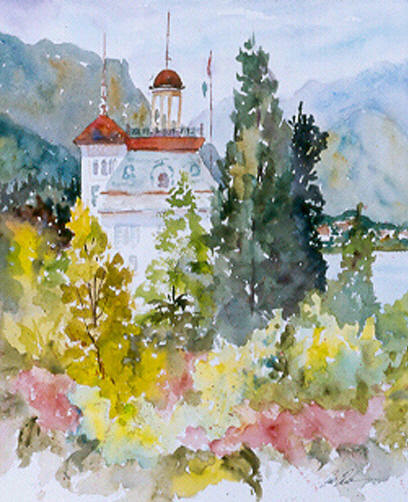 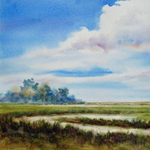 Watercolors are ideal for painting on location, and many of my landscape paintings are inspired by beautiful places I travel to. 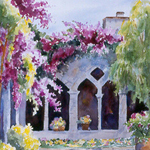 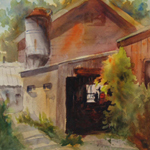 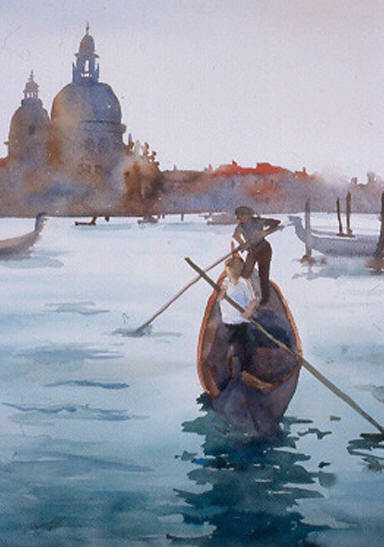 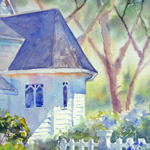 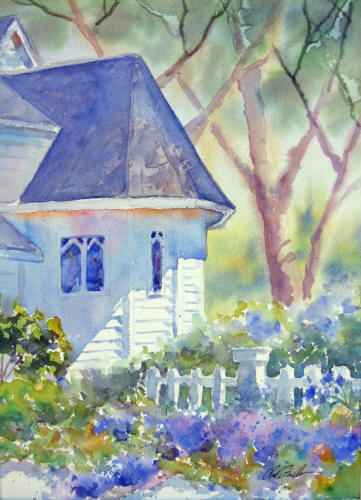 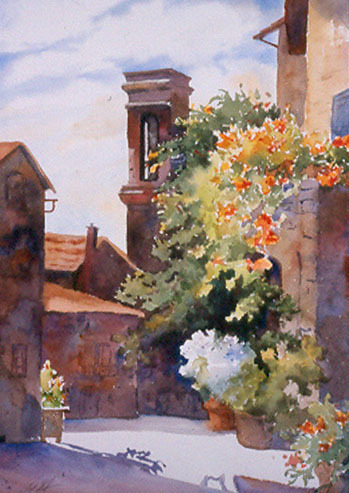 Being of Italian ancestry, I find Italy especially enchanting and return to paint there almost every year. 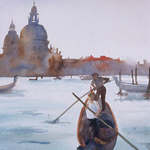 Travel seems to offer some of life's most memorable experiences, and I enjoy capturing and sharing images that suggest the feel of those special places. 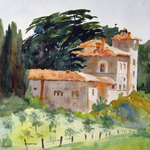 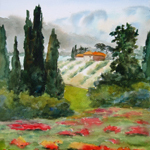 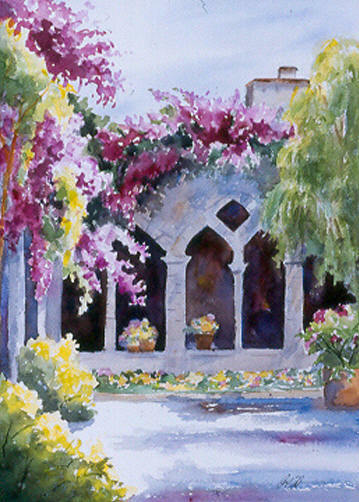 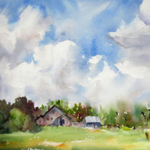 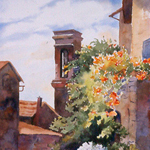 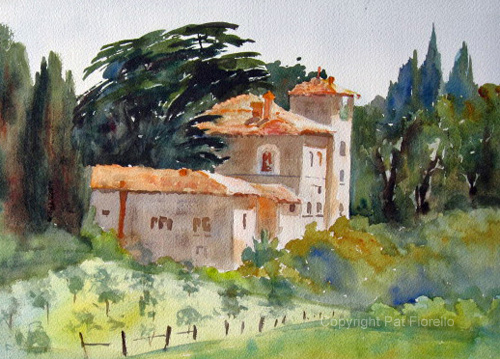 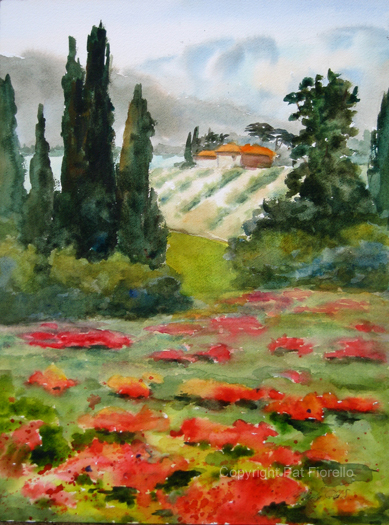 Consider joining me for upcoming painting workshops in Tuscany or France.